Effortless and Virtually Silent. Our industry-leading patented lifting and locking mechanism lets you quietly and effortlessly adjust from seated to your perfect standing height. 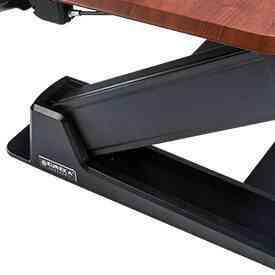 No fixed heights, no cranking, no clicking unlike our competitors sit stand desk converter. Infinite Height Adjustment. 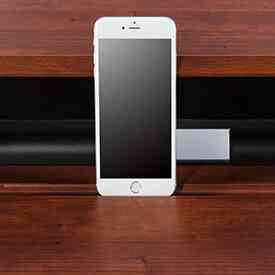 Other stand up desk converters are limited to predetermined height settings. Our standing desk converter patented gas strut lifting and locking mechanism lets you find your perfect desk height for better posture and ergonomic fit. No Assembly Required. Comes ready to use right out of the box. No tools, no assembly, no installation required. 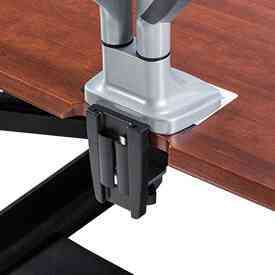 Open the box and set your new sit stand desk converter on your existing desk. You’re ready to go! 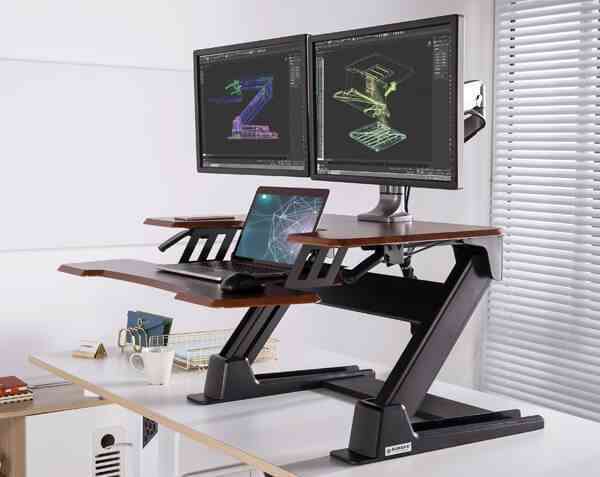 Converting your existing desk into a standing workstation. Studies show sitting for prolonged periods of time at work can cause health issues, lower productivity levels, and unwanted weight gain. There are many health benefits associated with standing desks. If you’re literally tired of sitting all day at work, we have an ergonomic solution for you. 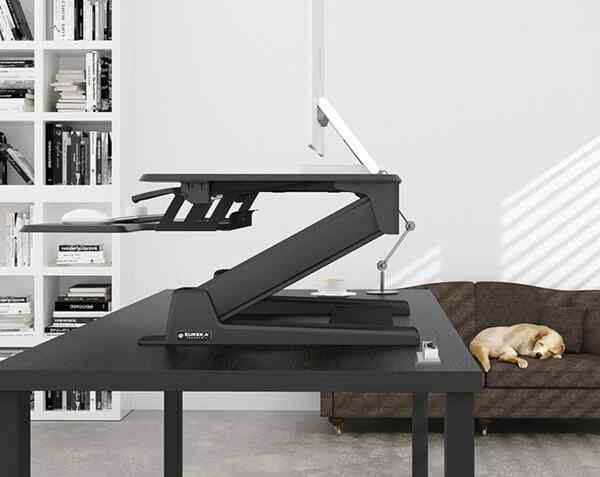 Converter your old boring office desk into a standing workstation with a Eureka Ergonomic standing desk converter. Our height adjustable desk comes fully assembled, open the box and place it on your existing desk. Simply squeeze the handles and your stand up desk will smoothly raise to your perfect standing height. You'll instantly notice there's very little effort needed to reach your perfect standing height. 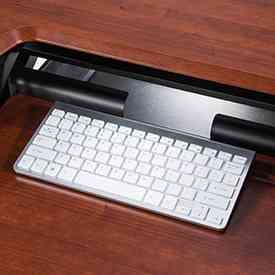 Anyone who uses a Eureka Ergonomic sit stand desk converter cannot deny how smooth and effortless it is to operate. We also have an electric standing desk converter.